Is the adidas UltraBOOST the greatest running shoe ever? adidas says so. Perfectly matching the current season, this adidas UltraBOOST Uncaged are made to provide superior comfort. It is as easy as that. Its malleable Primeknit is delivered in olive hues throughout its cageless upper that sits on top of a full-white BOOST midsole and black outsole. This adidas UltraBOOST Uncaged Olive available to buy now is just one of the latest colorways of the model to be released. Additionally, its army-green heel delivers extra stability while on feet. With aesthetics in mind, the whole colorway blends with one another, making this pair one of the sleekest of its category. As said, the Three-Stripes claim that the adidas UltraBOOST is “The Greatest Running Shoe Ever”. The silhouette has been considered a favorite not only by runners but also by style icons, sneakerheads, and Instagram influencers. There’s one main reason behind that: they are hyper comfortable, apart from looking sharp. Aside from all of that, which certainly is impressive, older editions and specific collaborations sell out for crazy amounts of money within the sneaker community and resell online pages. We will not talk about hype, you should know how it works by now. 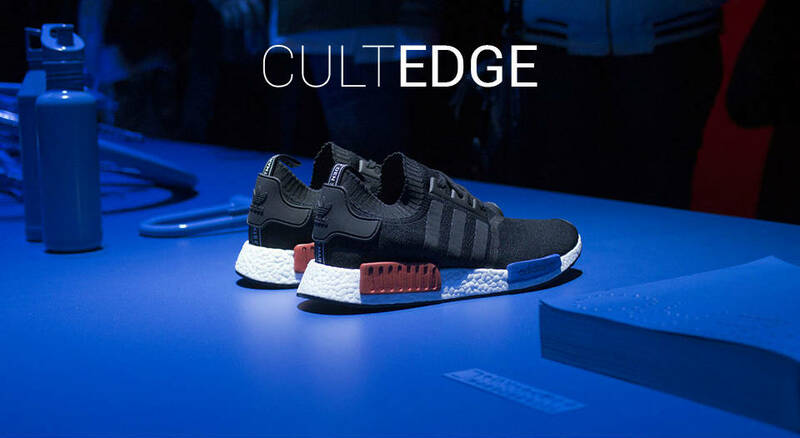 Back in 2015, adidas was set to launch the next big thing. The Primeknit material was already winning fans all over the world. A lot has happened during those times. There was the Stan Smith overflow and so on, hence adidas decided to shift their game at a pace that was never seen before. We all witnessed that. Due to its own success, many iterations and variations started to arrive at every selected boutique. Some were received with open arms, while some other color motifs were left behind and started to hit the sales rack. Nevertheless, the UltraBOOST Uncaged still remains a favourite, for many different reasons. The UltraBOOST was one of the first silhouettes to be tested using the ARAMIS system. To make it simple for you, Nasa, Boeing and Audi used the same technology to measure vibration, design and ergonomics. Quite interesting, don’t you think? On that note, we can firmly say that these adidas UltraBoost Uncaged are worth every single penny. Head over to Sneakersnstuff and buy your own pair. While you’re here, make sure to check out the ultimate list of the best UltraBOOST colorways here.